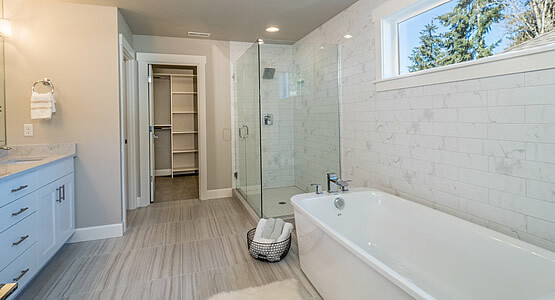 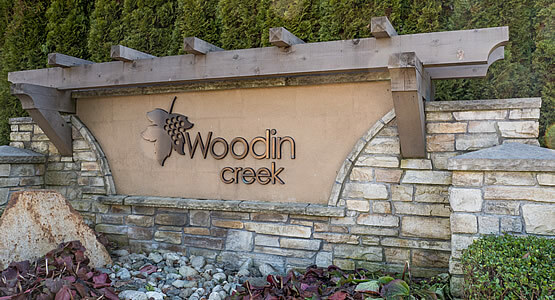 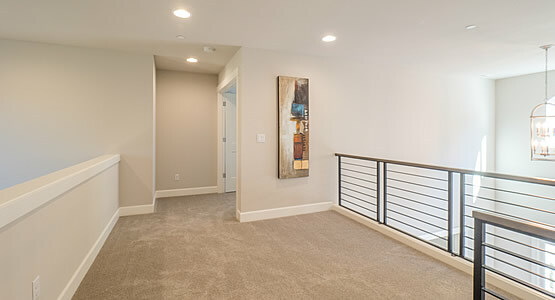 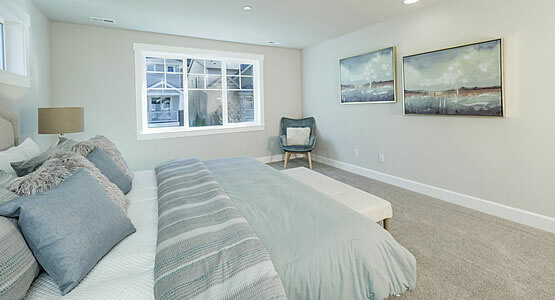 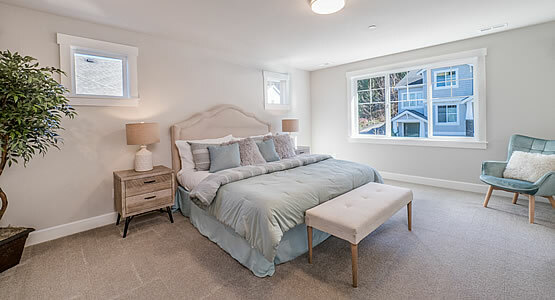 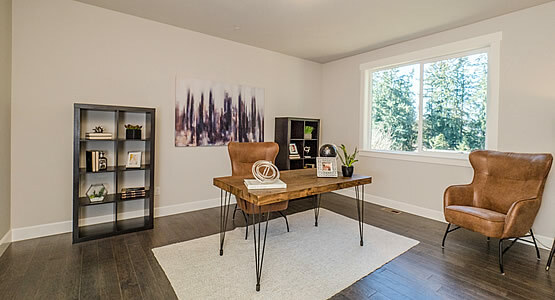 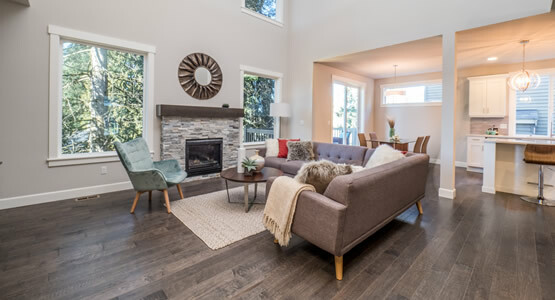 Discover a lifestyle of comfort and convenience at Woodin Creek Estates, located in the heart of downtown Woodinville. 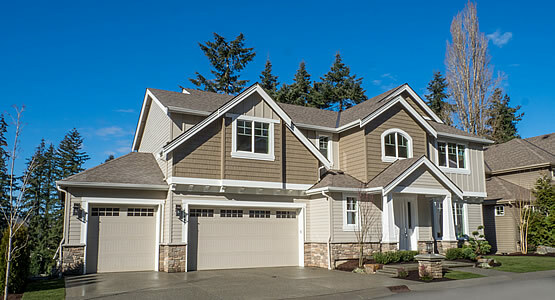 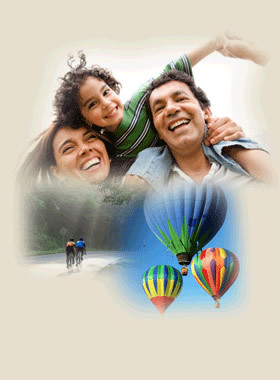 Enjoy restaurants, shops, wine tasting, parks and trails just steps away from your front door. 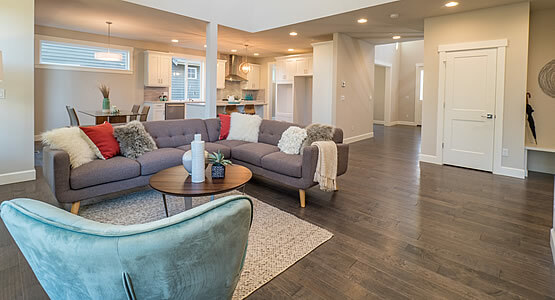 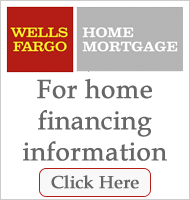 An enclave of 20 luxury homes in a quiet cul-de-sac community featuring spacious daylight basement designs and 3 car garages. 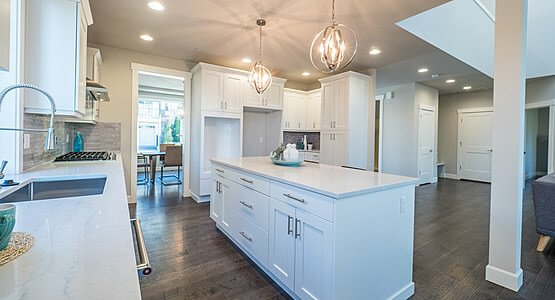 From grand 2 story entrances, entertainment size kitchens with quartz counters, large islands, custom cabinetry to high ceilings and extensive hardwoods, each home showcases custom designer details by Critchlow Homes.